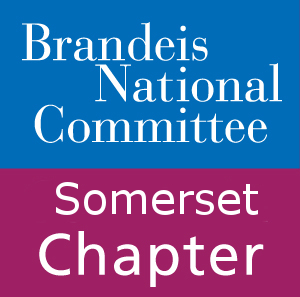 We received good news and a warm “thank you” from Jewish Family Service’s (JFS) social worker for the recent Spring and Summer support Somerset BNC members provided to our Giving Circle family, Lauren and her young boys. Lauren and the boys have been part of JFS’s Family Mentor Program for two years (although the program is designed to provide support for a year with goals of empowering and strengthening families.) JFS will stay in contact, but will be able to provide services to a waiting family. The Committee hopes to work with JFS in selecting another family to sponsor.